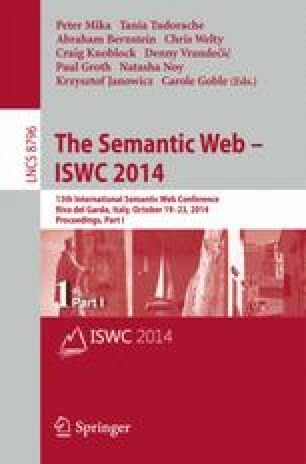 We introduce a new methodology for benchmarking the performance per watt of semantic web reasoners and rule engines on smartphones to provide developers with information critical for deploying semantic web tools on power-constrained devices. We validate our methodology by applying it to three well-known reasoners and rule engines answering queries on two ontologies with expressivities in RDFS and OWL DL. While this validation was conducted on smartphones running Google’s Android operating system, our methodology is general and may be applied to different hardware platforms, reasoners, ontologies, and entire applications to determine performance relevant to power consumption. We discuss the implications of our findings for balancing tradeoffs of local computation versus communication costs for semantic technologies on mobile platforms, sensor networks, the Internet of Things, and other power-constrained environments.